Azaiez, A., N. Pavy, S. Gérardi, J. Laroche, B. Boyle, F. Gagnon, M.-J. Mottet, J. Beaulieu & J. Bousquet. 2018. A catalog of annotated high-confidence SNPs from exome capture and sequencing reveals highly polymorphic genes in Norway spruce (Picea abies). BMC Genomics 19: 942 (13p.). A virtual tour will allow you to learn more about the production of spruce seedlings from genomic selection and the operational gains achieved as well as the research behind the innovation. This tour contains six panoramic stations (360-degree images that can be moved horizontally and vertically), 35 vignettes (tooltips), and 9 video clips. Start the virtual tour of the FastTRAC project here. The annual workshop of members and partners of the FastTRAC project will take place on May 9, 2019 at the Kruger Building at Université Laval. 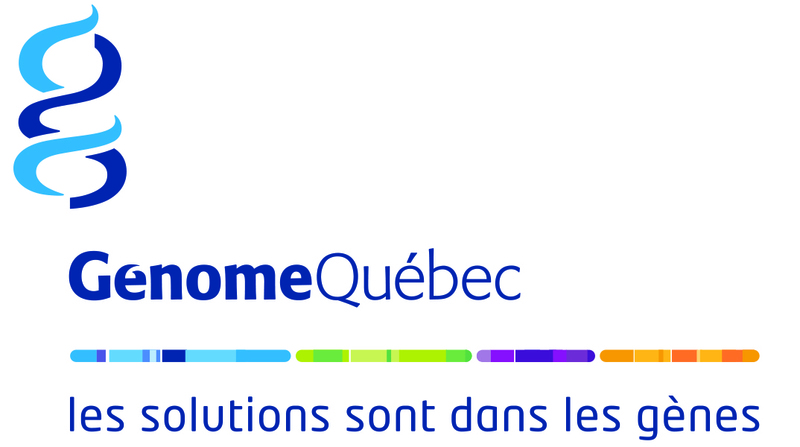 The third annual meeting of the FastTRAC project was held in Québec City on October 18-19, 2017. Nearly 30 scientists, partners and collaborators met to discuss progress, address user concerns and ensure that knowledge transfer meets their needs. On the first day, the genomic selection results on Norway spruce and white spruce data sets were first discussed in depth with the users and additional analyzes needed to meet their needs were identified in order to facilitate the uptake of genomic selection by the users’ breeding programs. In the afternoon, the results of the financial and economic analyzes of various scenarios for the use of improved genetic material were discussed, highlighting the benefits of genomic selection. 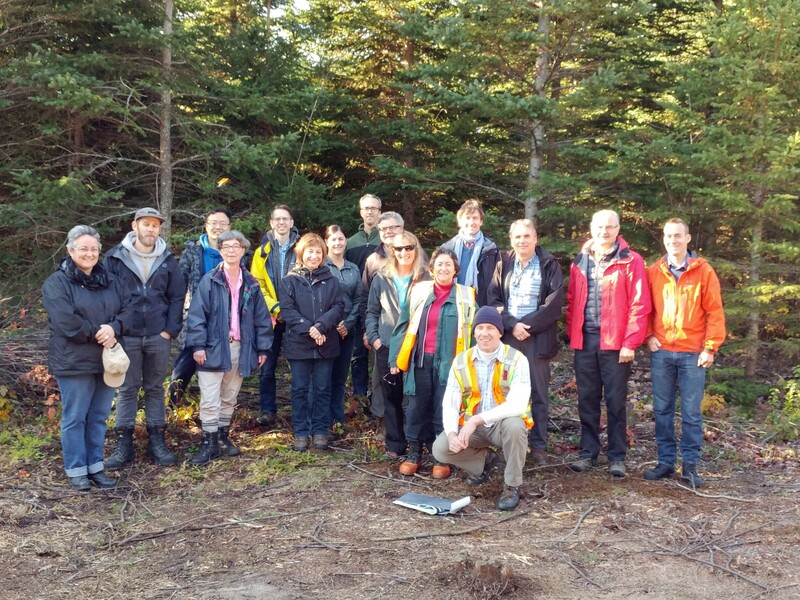 On the second day, the participants met in one of the white spruce genetic tests of the Québec Ministry of Forests, Wildlife and Parks, which was used for research carried out by the FastTRAC project. The participants could continue their exchanges while being able to appreciate the superiority of the trees selected for the white spruce advanced breeding program. FastTRAC held a workshop on the application of genomic selection to spruce breeding programs on June 29th 2017 during the Forest Genetics 2017 Joint Meeting of the Canadian Forest Genetics Association (CFGA) and Western Forest Genetics Association (WFGA) at the University of Alberta in Edmonton. Tree improvement practitioners have heard of genomic selection employed in tree breeding programs such as in Brazil. Now there is an opportunity to see practical examples of genomic selection to assist tree breeding in Canada. 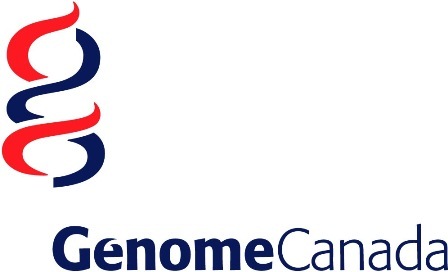 FastTRAC (Fast Tests for Rating and Amelioration of Conifers) is a three-year project funded by Genome Canada, Génome Québec, and multiple partners through the Genomics Applied Partnership Program (GAPP). FastTRAC represents a “proof of concept” for the application of genomic selection in spruce breeding programs from eastern Canada, bringing together scientists, tree breeders, foresters, and economists. Real users are thus bringing real genetic resources to the development and use of new methods based on genomics. Project partners are using FastTRAC models to rate candidate trees at a very early age, thereby accelerating the selection and reforestation of improved and adapted stock. The aim of the workshop was to present the thrust of FastTRAC, its focus on genetic gain for productivity and insect resistance through genomic selection in white spruce and Norway spruce, the commitment and roles of user-partners, the benefits to be realized and corresponding genetic resources required. Economic and financial perspectives were also presented, including the results of cost-benefit analyses in the context of operational deployment and intensive silviculture, valuation of volume and quality gains, integration of genomic selection with conventional breeding and with somatic embryogenesis as a possible delivery pipeline. The session was designed to encourage discussion between the audience and the presenters. · What are the obstacles to apply GS in other tree breeding programs? – Lack of suitable materials or trials for current power of GS approaches? – Lack of genomic resources, genomic tools or analytical pipelines? – Lack of expertise or financial resources for in-house development or application? – Lack of external support for development or application? 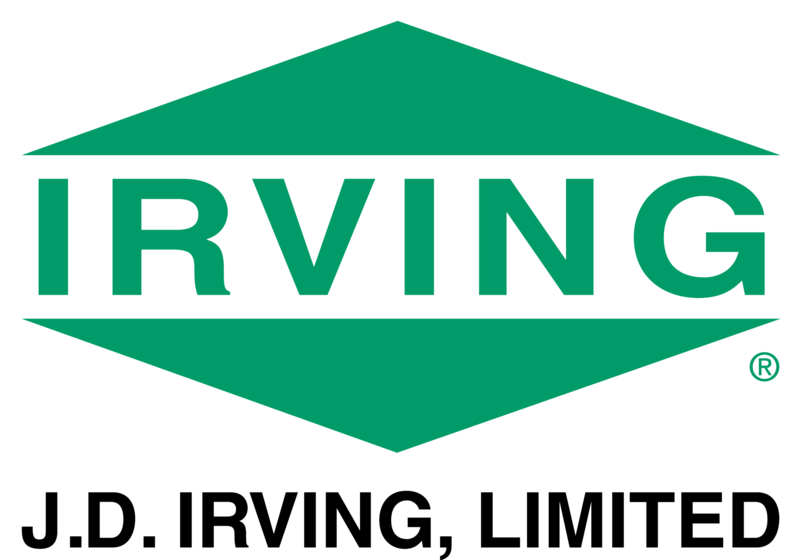 – Lack of suitable delivery pipelines for production of selected material? · With GS, what might change in approaches to breeding and field testing? · What are the perceived factors influencing business decisions to integrate genomic selection and other genomic tools into tree breeding programs? · What are the perceived financial barriers to adoption? · How could they be overcome? Lenz, P.R.N., J. Beaulieu, S.D. Mansfield, S. Clément, M. Desponts & J. Bousquet. 2017. Factors affecting the accuracy of genomic selection for growth and wood quality traits in an advanced-breeding population of black spruce (Picea mariana). BMC Genomics 18: 335 (17p.). Let’s start the FastTRAC project! We are proud to annouce the financing of the FastTRAC project, for a duration of 3 years (2105-2018).